HOT Chloe Sunglasses at over 1/2 off!! I just signed up for Amazon My Habit yesterday and I am in love! 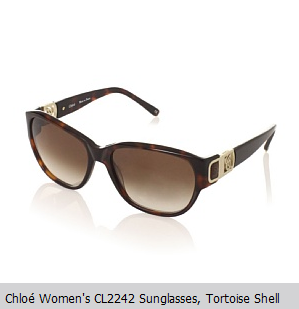 Today they have Chloe Sunglasses at over Half off. The only way I can ever bare to buy name brand items is either on end of year clearance or from these great deal sites!